Well, that looks incredibly expensive. And violent. Disney seems to know they’ve got something great on their hands, and they seem determined to market it well and not pull a John Carter with Gore Verbinski’s The Lone Ranger. Depp and Hammer seem excellent here, and I gotta admit this is one very nice trailer to look at. Hopefully This turns out to be a home run for everyone involved. 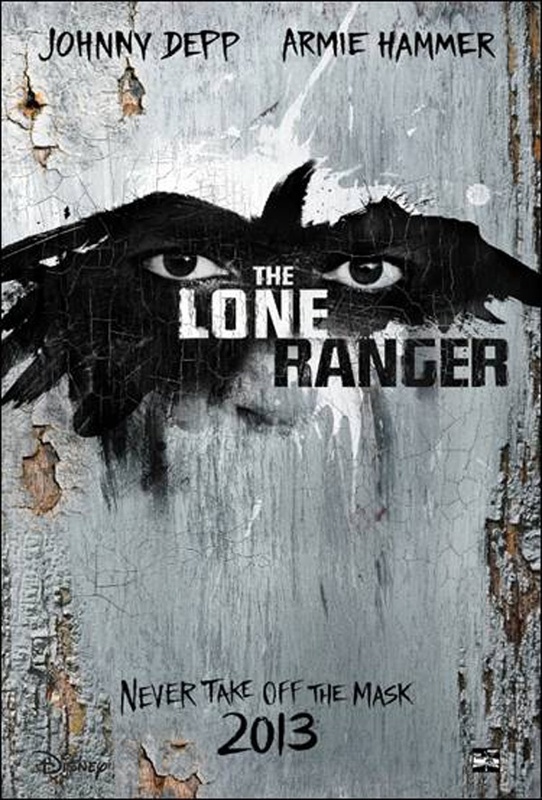 The Lone Ranger hits theaters on July 3rd, 2013. There are currently 2 Comments on Hi-yo, Silver! The “Lone Ranger” Trailer Is Here. Perhaps you would like to add one of your own? “@movievine: Hi-yo, Silver! The “Lone Ranger” (w/ Johnny Depp & Armie Hammer) Trailer Is Here.. http://t.co/JpET3xUF” Have you seen this? !